Robert Pattinson’s girlfriend, FKA Twigs, is allegedly expecting the actor’s first child, and it turns out that the singer started the speculation herself with a mysterious tweet. FKA Twigs sent out the following tweet on September 15. Of course, this instantly had the internet up in arms, with thousands of people taking her message a little bit too literally, as it’s highly unlikely that Twigs, whose real name is Tahliah Barnett, would take to Twitter to make such an announcement. Celeb Dirty Laundry have reported that the duo’s relationship is getting more and more serious as each day passes, and the publication has even started speculation that they have decided to get engaged. Over the last few days the pair have ramped up their public displays of affection, and sources who have claimed that they are close to them have declared that neither of them have ever felt this way before. That’s right, Twilight fans, not even Kristen Stewart pulled Pattinson’s heart-strings in the way that Twigs does. Over the last few days the pair have been spotted walking through Venice Beach in Los Angeles hand-in-hand, while Rob was also recently photographed driving FKA through the city too. This is a much different set-up to his past relationship with Stewart, which saw the two secretly having to meet up while trying to avoid the press, and now people have taken Pattinson’s decision to be seen in public with FKA Twiggs as an admission that they’re now officially a couple. 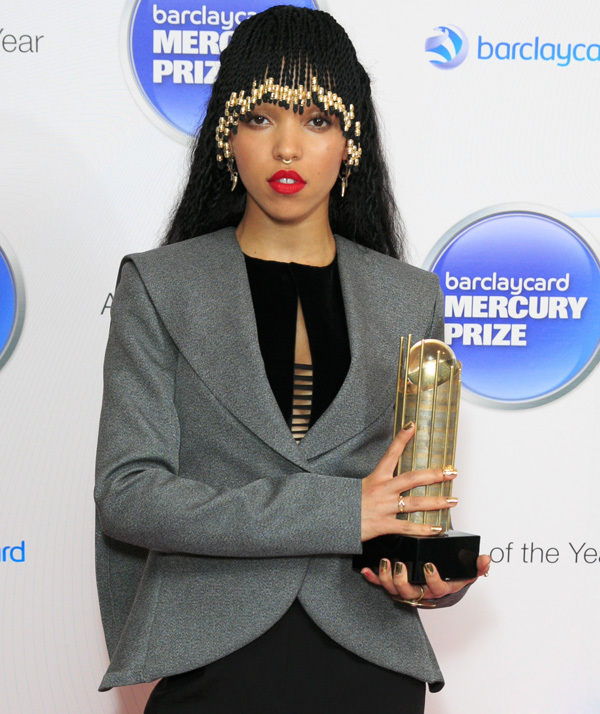 FKA Twigs is a singer and songwriter who is still regarded as somewhat of a cult commodity in the music industry. Of course, now that she is dating Pattinson her reputation is expected to be enhanced massively, but sources close to her have revealed that she doesn’t want to be known just as his girlfriend. Clearly, rumors that she is pregnant and he is contemplating proposing are still very wide of the mark, but it looks as though Pattinson has now finally moved on from Stewart for good. 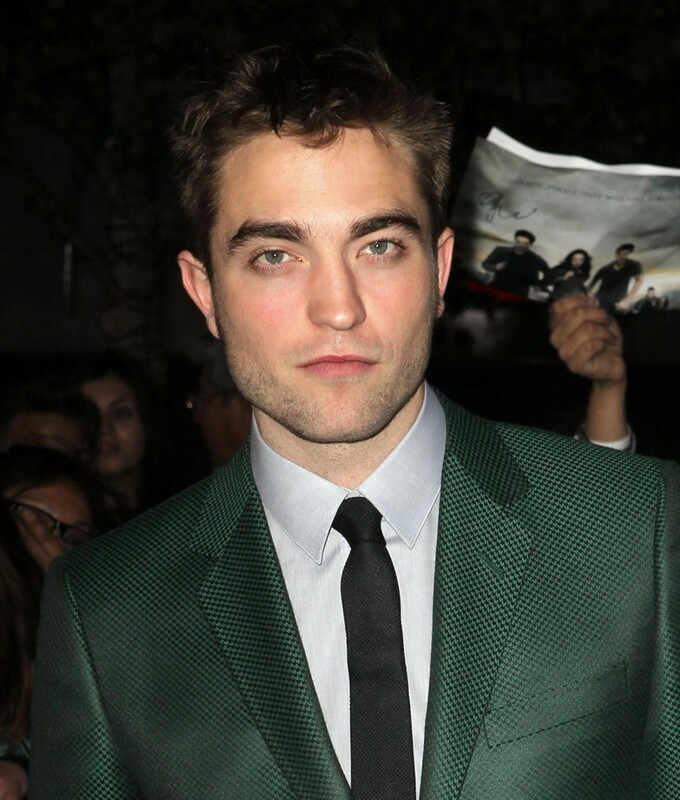 What do you think of Robert Pattison’s new girlfriend?